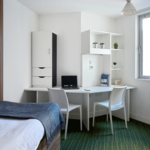 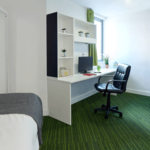 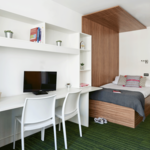 The Curve student accommodation in London is stylish, comfortable and excellent value for money, providing a secure home away from home for both international and UK students looking for a safe, friendly and modern environment from which to base their London student experience. 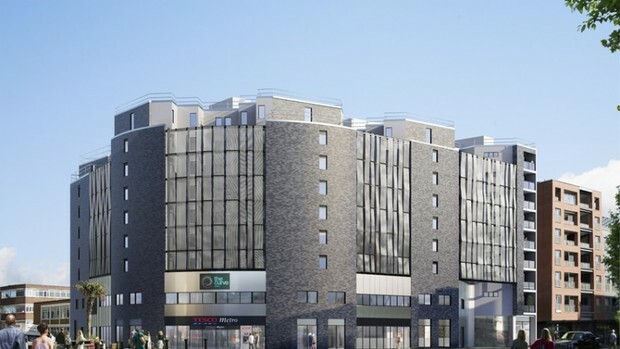 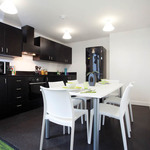 This superbly situated London student accommodation is located in arguably the coolest London district, Shoreditch; offering a creative base for your studies just minutes from both Aldgate East Underground Station (District Line and Hammersmith & City Line) and Whitechapel Station (London Overground). 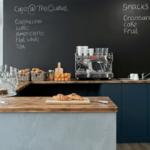 The Curve is just a 15-minute stroll from Shoreditch High Street, with its artisan coffee shops, trendy bars, and exciting boutique shops and restaurants frequented by local artists and fashionistas. 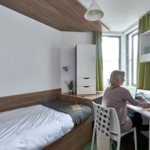 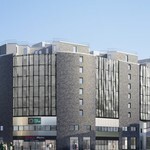 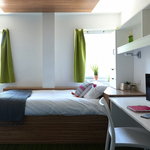 By choosing to live at The Curve, you'll be guaranteeing yourself a safe and secure student accommodation environment. 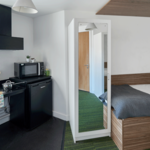 Your accommodation is manned 24-hours a day, seven days a week, and all entry is controlled with secure key fob access, not forgetting the ever-helpful reception staff, who are always happy to lend a helping hand, and the all-inclusive payments mean you don't have to worry about paying the gas bills or keeping the heating switched on. 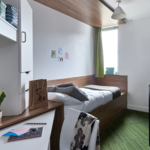 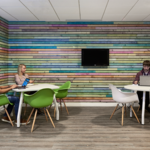 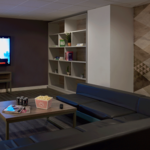 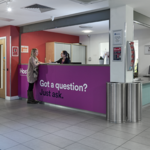 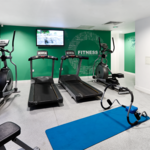 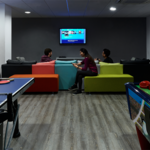 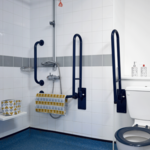 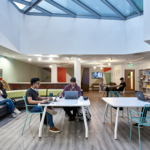 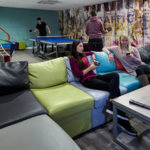 Best of all, The Curve is incredibly popular with international students, so you'll be made to feel right at home, the moment you first walk through the door.